When it comes to vehicle shipping, there are basically two main transportation options. Each has its own advantages and disadvantages, and it is important that you select the best option for your particular vehicle and shipping needs. First, there is the traditional open-air car transport. 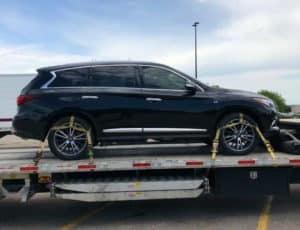 This can range from a simple flatbed truck that holds only one vehicle at a time, to a long, two-story trailer arrangement, with multiple cars on each level. There are several advantages to this type of shipping. It is usually less expensive, especially on loads with multiple vehicles to distribute the costs. It is also easy for the driver to observe each vehicle at a glance and confirm its safety. It is a lighter trailer style, also reducing the vehicle transportation expenses. Second, there is the enclosed shipping method. 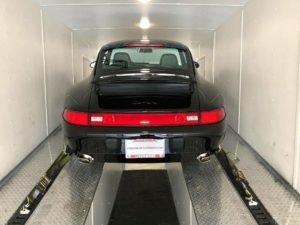 In this case, your vehicle is loaded and transported inside a fully enclosed trailer. The trailer is a solid-wall, solid-roof type shelter, which helps protect and conceal the contents. It provides no visibility to outsiders, so your precious cargo is safe from prying eyes or potential crime. Should You Choose an Enclosed Trailer VS The More Economic Open Trailer Option? For most common vehicle shipping applications, a traditional open-air trailer will be the best choice. If your vehicle is a standard, daily-driver type of car with an average vehicle value, the risks of open hauling are minimal. If, however, your vehicle is for some reason of greater value, then you may want to consider the added security of enclosed shipping. Classics. 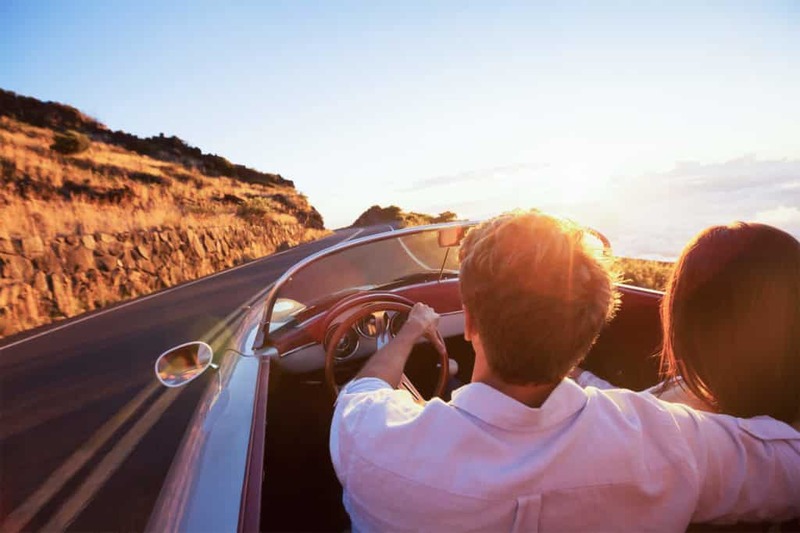 Classic cars, trucks and other vehicles are frequently a huge investment to the owner. Their value is high, and usually increases with each year it is kept in pristine condition. Transporting it on an open carrier may be too much risk for its worth. An enclosed trailer not only protects it from the elements, it also keeps away sightseers and potential criminals. Sports cars. High-end sports cars are often quite valuable. Transporting them in an enclosed container keeps them safe from harm and in perfect condition. Luxury cars. 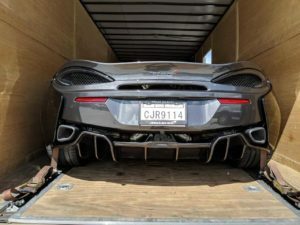 Another type of upper-end vehicle, the value of a luxury car may indicate that it is best transported in the protection and security of enclosed shipping. Specialty cars. A specialty car may not be a valuable item in itself but has extended value due to its history. Maybe it was owned by a celebrity, or used as a prop in a classic movie. The extended value alone may dictate the use of enclosed shipping for safety and security. Race cars. Even with their high value, most race cars are not street legal and must be transported to each site. Enclosed shipping is often the best choice, providing maximum protection for the extensive investment. Choosing whether to use open hauling or enclosed shipping can be a difficult decision. To help you choose, take the first step and request a free quote. Our professionals can help you decide which method is best for your vehicle, and get you a specific cost for each. Choosing wisely before you ship could save a lot of expense later. Let us handle the logistics. Ready to transport your vehicle?